Brownsboro High School is selling personalized bricks to help support the Bear Academy Scholarship Fund. Brownsboro High School is selling personalized brick pavers to help support the Bear Academy scholarship fund. 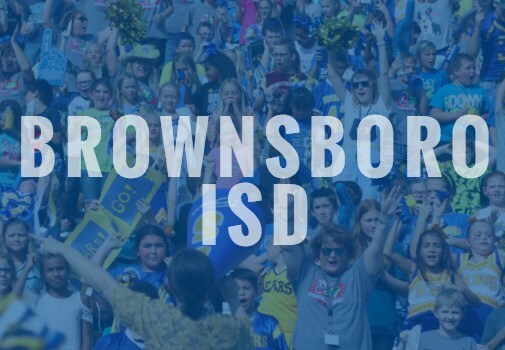 The personalized, engraved bricks will be placed in front of the entryway to Brownsboro High School as a permanent part of the walkway leading up to the main doors at BHS. 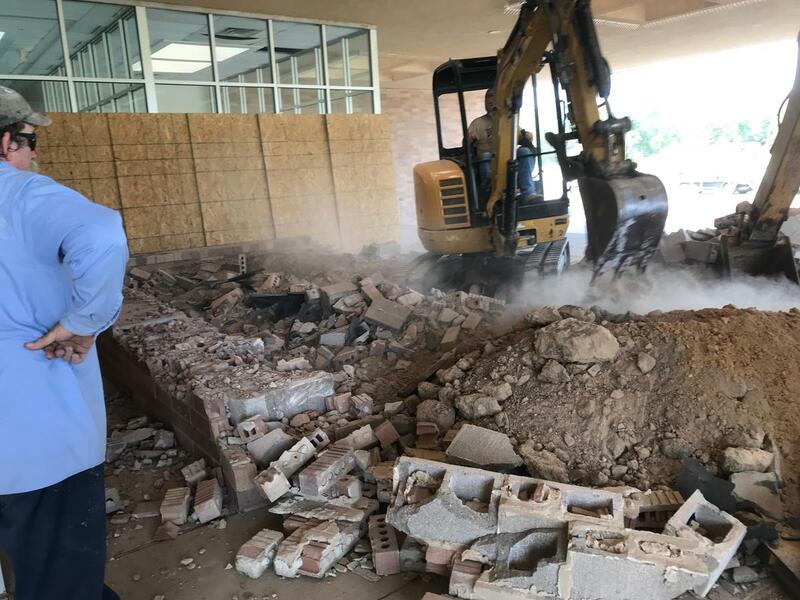 The inlay is expected to be installed this fall in the front of the entryway at BHS, and there will be more bricks laid quarterly until completion. The district removed the existing planter boxes out of the front exterior lobby area to make way for the brick walkway installation. 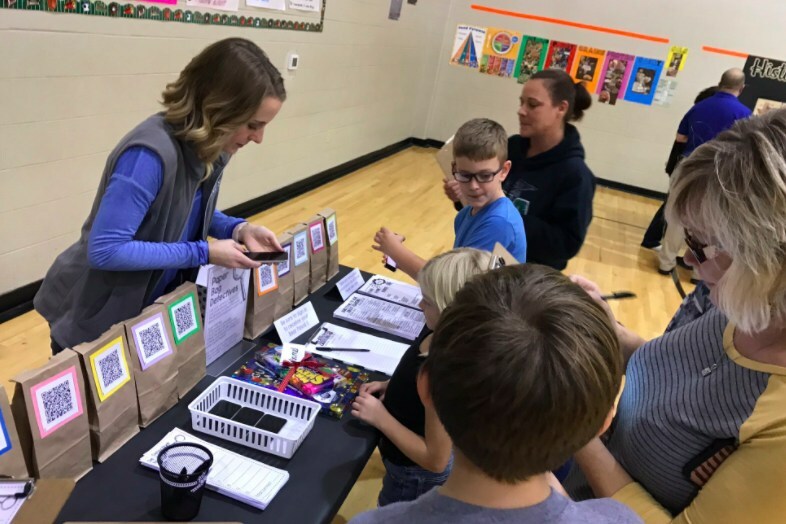 This program offers area businesses and individuals the opportunity to have a name inscribed in a brick giving them permanent recognition for their generosity and support, as well as a permanent lasting legacy at BHS. Bricks are available for purchase at 4" x 8" inch for only $100.00 and can fit up to four lines of text with 21 characters per line or less. Donors may also purchase a miniature replica of their commemorative brick for an additional $25.00. All profits received will go directly to the Bear Academy Scholarship Fund. Anyone interested in purchasing a brick can contact James Crouse at 903-852-2321.